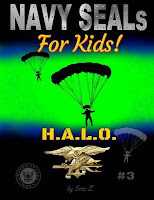 I have had the privilege of reading several children's books lately. Unfortunately, until tonight I had not had time to write their review. Here is a handful of the books I have read recently. First, let me tell you how beautiful the watercolored pictures are in this book. 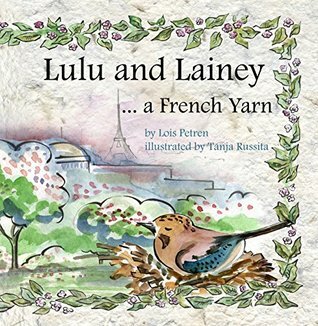 It enhances the charming story of a young girl named Lulu who loves to visit with her grandmother. When they are together they knit. 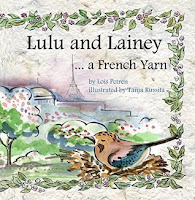 One day Lulu takes her favorite ball of yarn with her and loses it in the park. 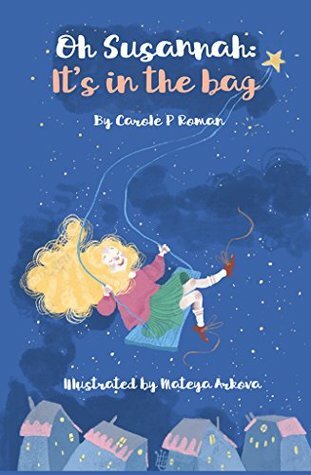 This is a cute book that children will love. 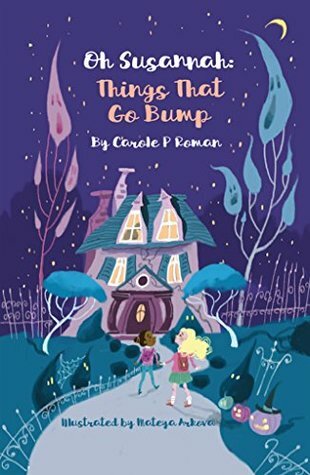 They can try to predict what happened to her ball of yarn and then read the book to find out what adventure her ball of yarn had. For me, this book was very personal. 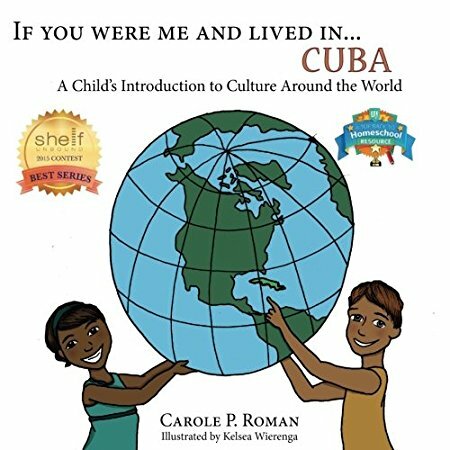 I was introduced to the Cuban culture when I married my first husband. Reading Carole's book was like going home. The food and celebrations were taught to my children. I am still close to Popi we lost Mami a couple of years ago. She would visit family in Cuba every few years and then tell me all about her trip to her former country. 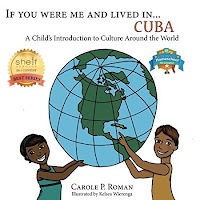 Carole gives the reader a look at the lives and the cultures of the people of Cuba. Susannah has been invited by her best friend to attend a slumber party at her friend's house. As much as Susannah would normally love to spend time with Lola, a large part of her doesn't want to spend the night. Lola lives in a very old house that makes all kinds of strange noises. Lola's brother Kai loves to tease Susannah. He tells her the house is haunted. This story reminded me of ghost stories I would tell my sisters and cousins scaring everyone including myself. We lived in a 100-year-old house. Susannah learned that children often fear the unknown when there truly is nothing to fear. Susannah is having a terrible day. She didn't complete her homework because she didn't understand it. As her day goes on more things pile up. She handles things b cramming them into her backpack and ignoring them. susannah learns a valuable lesson. She learns you can't avoid unpleasant things . you must face them and if needed ask for help. Now if I could only get my middle school kids to understand this. My students love Eric Z's books. They are middle school students who love to learn about many of the things Eric writes about. They just don't want to read 300 pages to get the information. 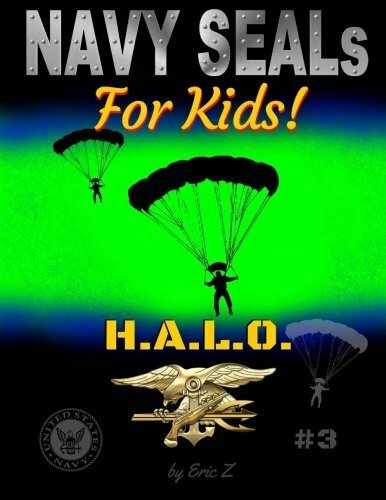 This book gives readers a look at the Navy Seal's job. The books take you from the planning of a mission to its completion. 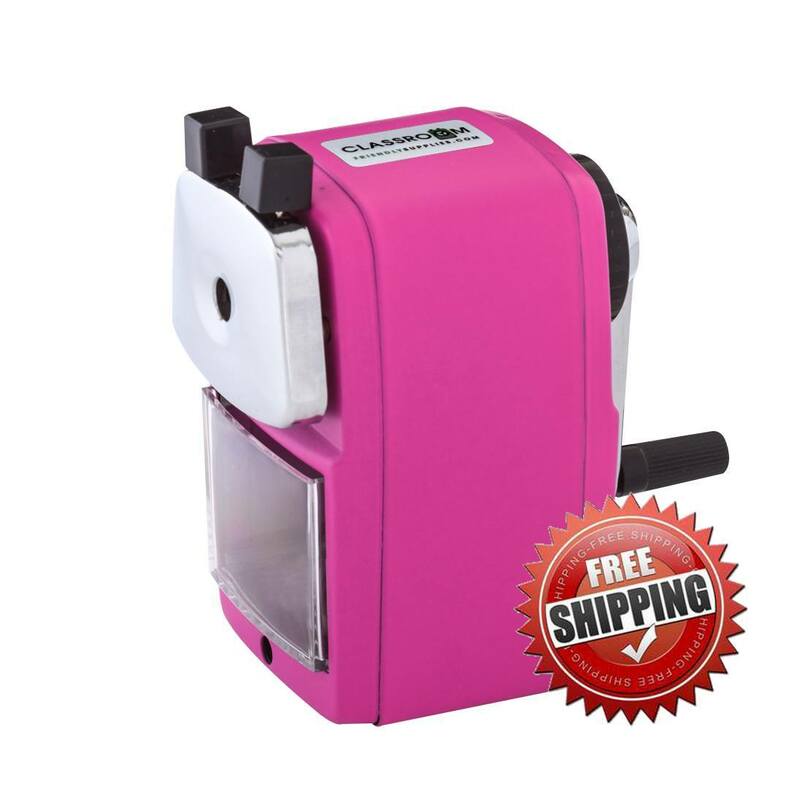 It has actual pictures which makes it even more appealing.